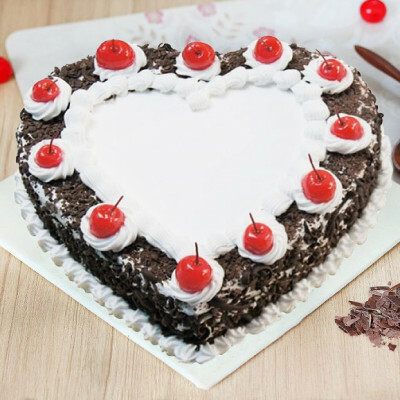 Celebrate the special day of your near and dear ones in the City of Dreams, by sending cakes online to Mumbai, with MyFlowerApp. 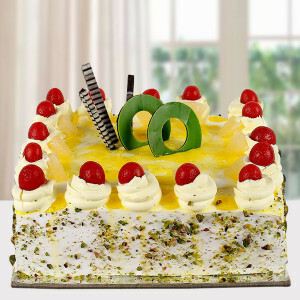 Choose from an extensive range of flavors and designs. Add a heartfelt message to the mix with our chocolates, flowers, or gifts, and have them delivered anywhere in the Hollywood of India via our express delivery services. 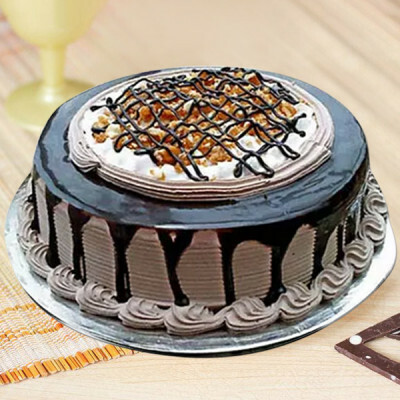 Are you celebrating your brother’s birthday or parents’ anniversary, Mother’s Day, Valentine's Day, Father’s Day, Christmas, or any other occasion? 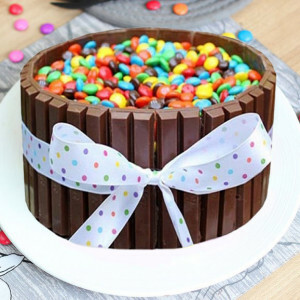 The only thing missing from making your astounding party, perfect, is a cake. 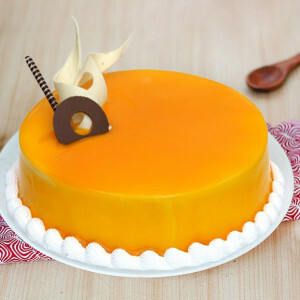 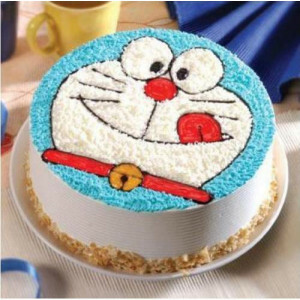 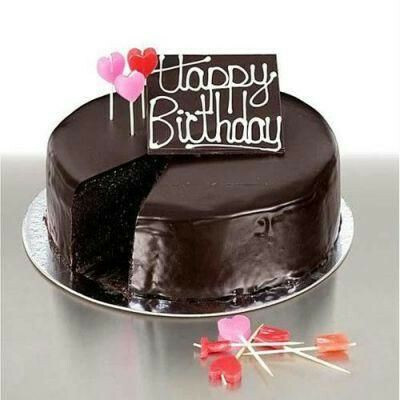 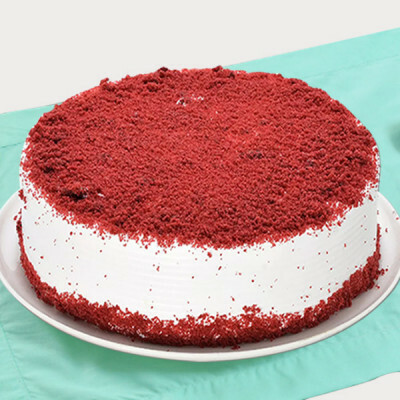 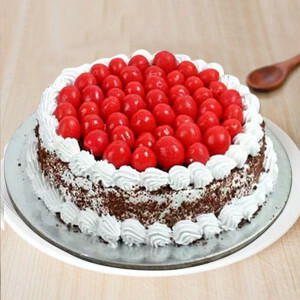 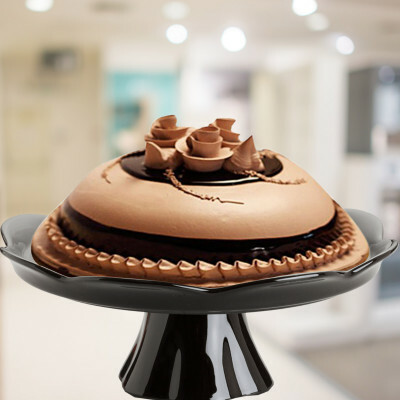 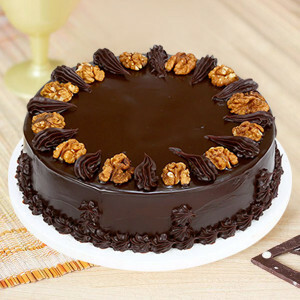 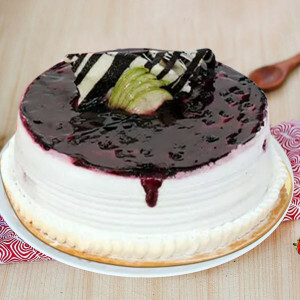 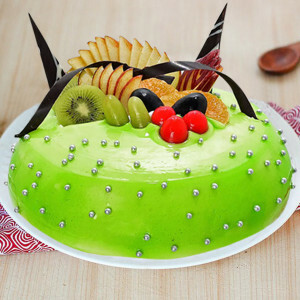 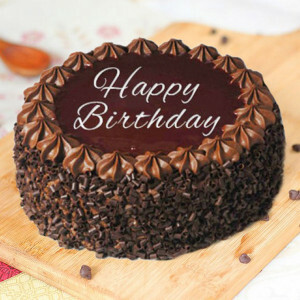 Quickly order a scrumptious cake online with MyFlowerApp and get it delivered anywhere in Mumbai. Make the day even better for you and your dear ones, by selecting their favorite flavors from our extensive range. 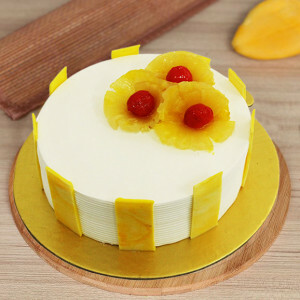 Order red velvet, chocolate, butterscotch, vanilla, pineapple, coffee, and more, delicious cakes, and get them set in designs that suit the occasion and the people, both. 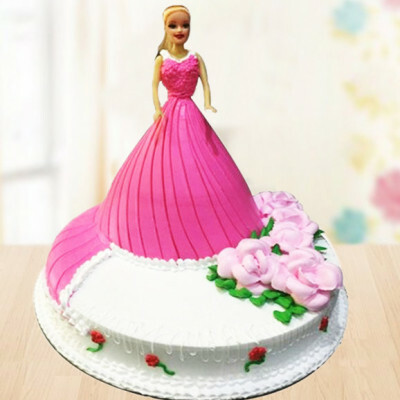 Peruse through our website and select delectable designer cakes, heart-shaped cakes, photo cakes, multi-tiered cakes, Barbie cakes, cartoon cakes, theme cakes, and so much more. 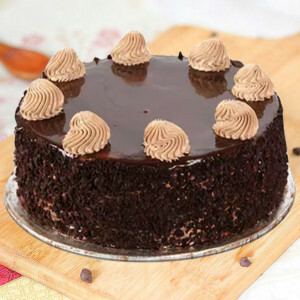 Get scrumptious cakes delivered to your doorsteps, anywhere you want, in the City of Seven Islands. 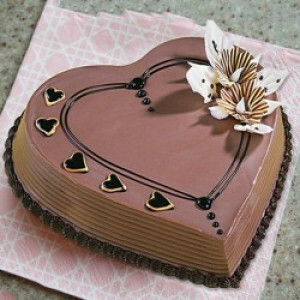 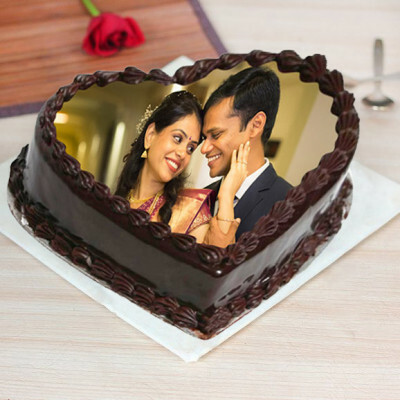 Celebrate their special days with your dearly loved ones, by opting for MyFlowerApp’s online cake delivery to Mumbai. 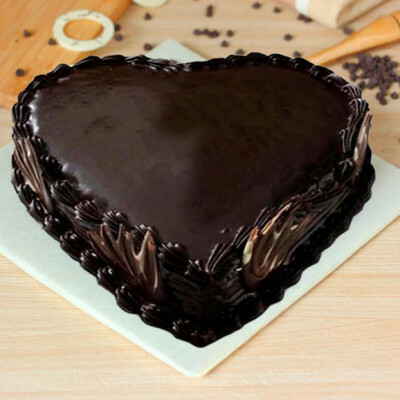 Whether you are living in the City of Dreams, or far away, you can still send your love to them, with our door-to-door delivery services. From South Mumbai to North, and East Mumbai to West, place your order for any area throughout the Maya Nagari, and we will deliver delectable cakes to you. 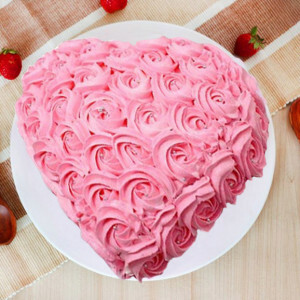 Send your love through these saccharine treats, where you cannot be physically present, especially if you live far from your family and friends. Order delicious birthday cakes for your daughter shaped into her favorite Disney princess, or buy a Cars Themed Cake for your son. 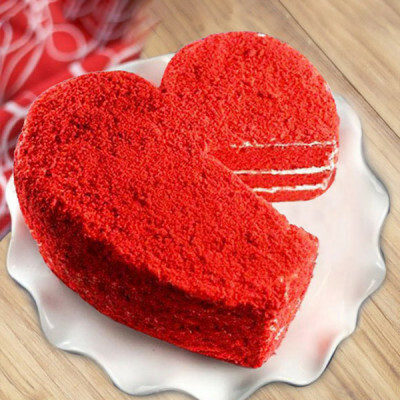 Add your sweet love to your date night by getting online delivery of Floating Hearts Cake or maybe a personalized Heart Shaped Chocolate Photo Cake. 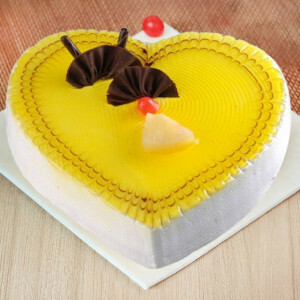 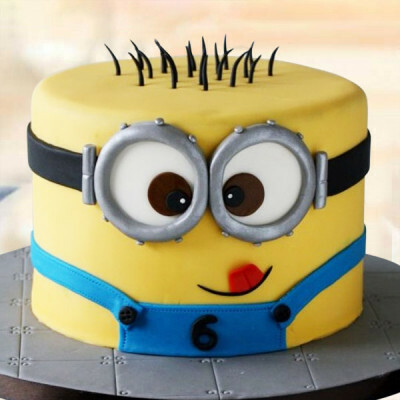 Make your day all the more special with lovely designs and yummilicious cakes. Fulfill all the needs for your special day by ordering through MyFlowerApp.com and get delivery everywhere in the city, including Irla, Lokmanya Tilak Terminus, Oshiwara, Vileeparle (east), Rajbhavan, Borivali, etc. 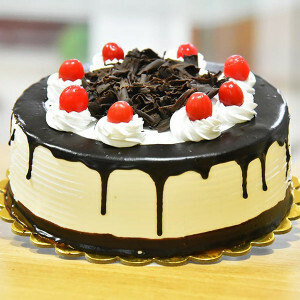 If you left your shopping for a little late, and you suddenly realized that today is the day, get help from MyFlowerApp. Choose their favorite cakes from our vast assortment and you can opt to send them anywhere in the city of Gateway of India today with our same day delivery. 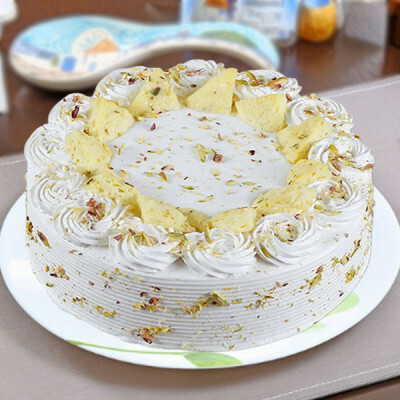 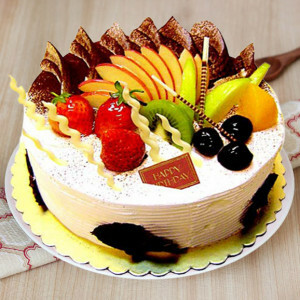 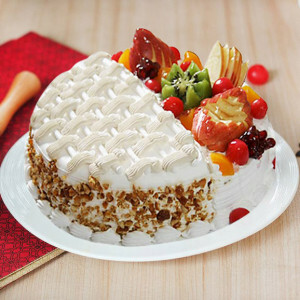 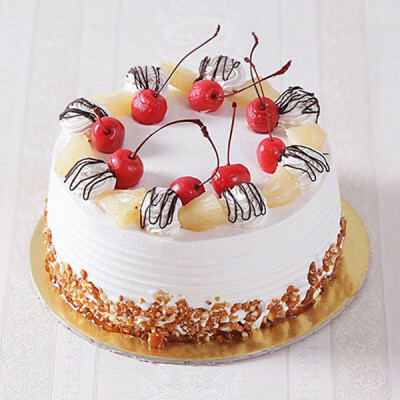 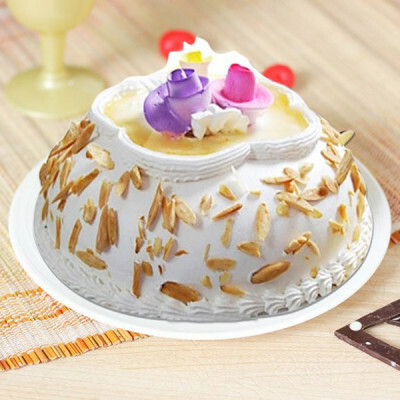 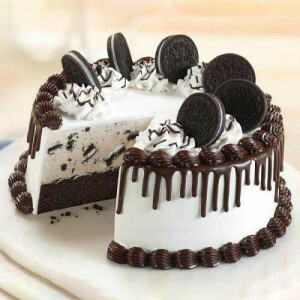 Order mouth-watering cakes like Butter Scotch Designer Cake, Blueberry Cake, Vanilla Almond Cake, Half-n-Half Cake, and more and get them delivered within 3 hours by selecting express delivery. Whether your party is tomorrow or within a few hours, simply place your order with us, select a time slot that suits the timings of your celebration, and we will be there to add a feather to your cap during your festivities. 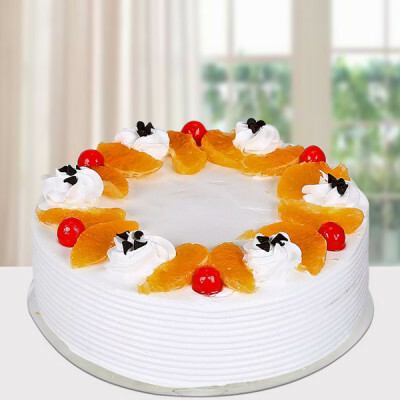 Add their favorite flowers in bouquets, baskets, and vases, or order chocolates, soft toys, and other such gifts, and we will deliver them all along with your cake. 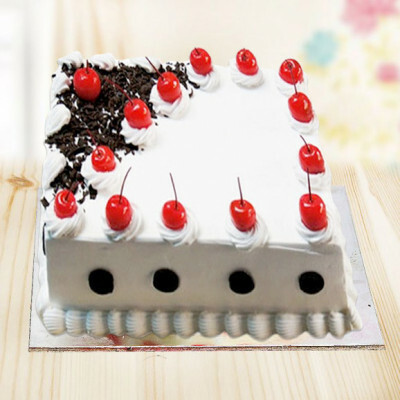 We have a cake for every occasion, every reason, and every relation. 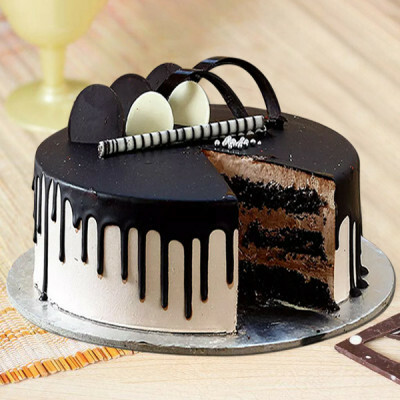 So whether it is your dear cousin’s marriage, your nephew’s birthday, your uncle and aunt’s wedding anniversary, Friendship Day, Boss Day, or simply to send a message on any other day, order online and send affection anywhere in the Hollywood of India. 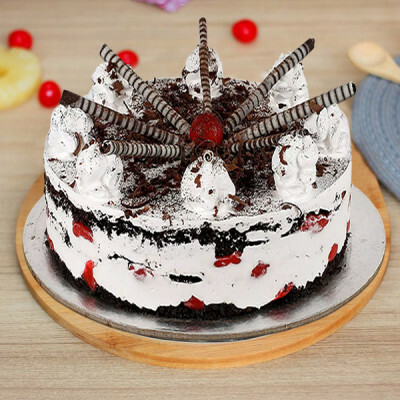 If you are planning a romantic surprise for your girlfriend on Valentine’s Day or trying to surprise your little brother after days of teasing for his birthday, sending cakes at midnight is an amazing idea, always. 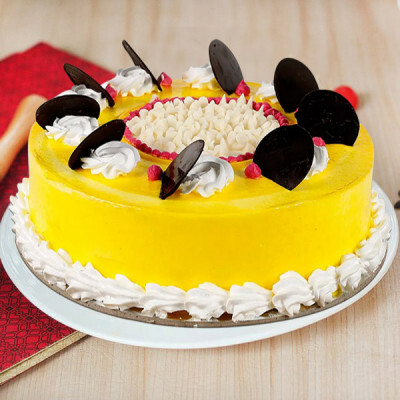 Order their favorite cakes online, beforehand, and opt for midnight delivery for anywhere in Mumbai, at MyFlowerApp. 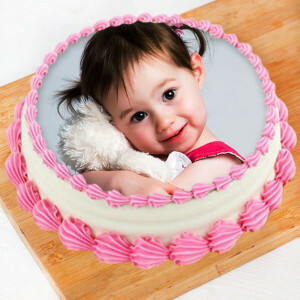 We will reach your destination within the defined time slot of 11.30 pm to 11.59 pm, to create the perfect moment for you. 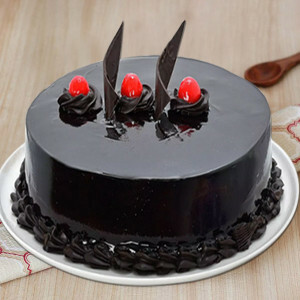 Send sweet wishes through palatable treats to your dear ones, and be the first one to wish them, even if you cannot be physically present there. Send tasty Spiderman Cake, Chocolate Indulgence Cake, Coffee Cake, Panda Cake, Rich Fruit Cake, and more to them, anywhere in Mumbai. From Chinchbunder to Dockyard Road, Agripada, Best Staff Colony, C G S Colony, Dadar, Sewri, Kapad Bazar, Dharavi, Worli, Matunga Railway, Central Building, get midnight delivery anywhere you want. 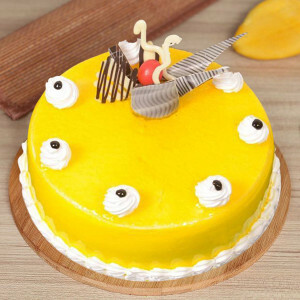 Add embellishments to the already amazing party by sending remarkable gifts for your friends and family, on their special day, along with delightful cakes. 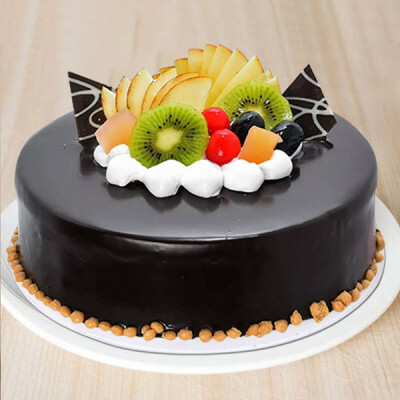 Order gorgeous flowers, chocolates, floral arrangements, and other gifts like perfume, teddy bear, and even plants, or personalized gifts, and we will deliver them to you along with your cake anywhere in Mumbai. With the unique Tiramisu Cake, include a personalized Awesome Love Mug for your boyfriend in Bombay, order a bouquet of red roses with your wife or girlfriend’s favorite heart-shaped red velvet cake, send a cute teddy bear with a 2 Tier Fruit Cake, or a box of Ferrero Rocher with your sister’s favorite Coffee Rose Cake. 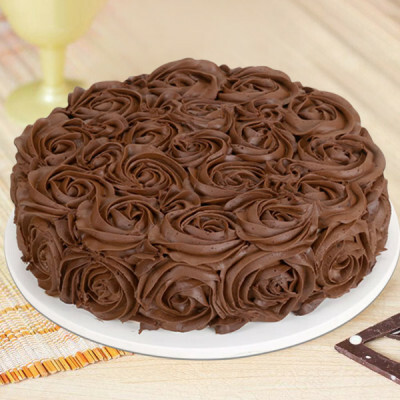 Get online delivery of stunning flowers in baskets, vases, and bouquets, order delicious chocolate hampers, cuddly soft toys, elegant floral arrangements, and more with MyFlowerApp. 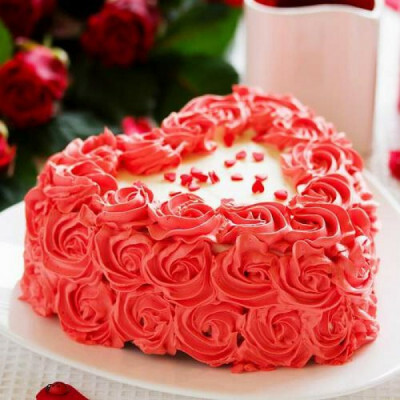 Then include plants like Desert Rose, Lucky Bamboo, and Jade Terrarium, arrangements like Pink Roses Heart, Roses N Teddy combos, and so much more. 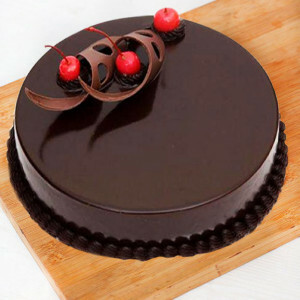 Can You Deliver At A College As Well? Hospitals - Kokilaben Dhirubhai Ambani Hospital, Fortis Hospital Mumbai, Nanavati Hospital, Lilavati Hospital, Jaslok Hospital, Sushrusha Hospital, Wockhardt Hospital and Heart Institute, etc. Religious Places - Haji Ali Dargah, Siddhivinayak temple, Hare Krishna (ISKCON) temples, Global Vipassana Pagoda, etc. 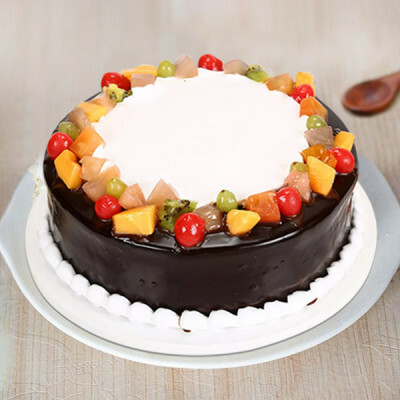 Hotels - The Oberoi, Taj Hotel, Trident Hotel, Windsor Hotel, the Leela Kempinski, ITC Grand Maratha, JW Marriott, Renaissance Mumbai Hotel, etc. 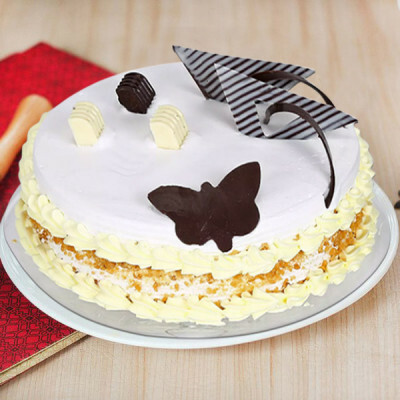 Malls - High Street Phoenix, Inorbit Mall, R-City, Infiniti, Palladium, Oberoi Mall, etc. 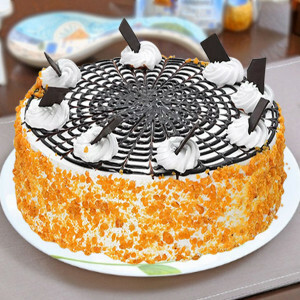 Railway Stations - Lokmanya Tilak Terminus, Chhatrapati Shivaji Terminus, Mumbai Central, Mumbai Metro, Bandra Terminus, etc. Place your order for any location in Mumbai, and we will deliver them for you with ease. 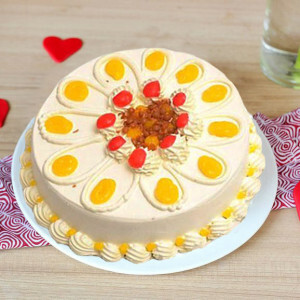 Can You Deliver Eggless Cakes Too? 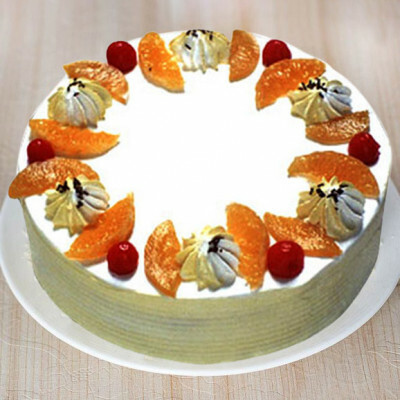 MyFlowerApp offers a varied range of vegan or healthy options for cakes with our eggless cakes and sugar-free cakes. 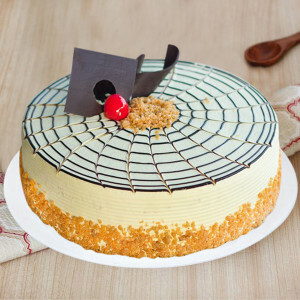 You can order your favorite eggless cakes in any flavor and design you want, including Choco Nova Cake, Pista Cream Cake, Chocolaty Walnut Cake, Choco Spiral Pineapple Cake, and more. 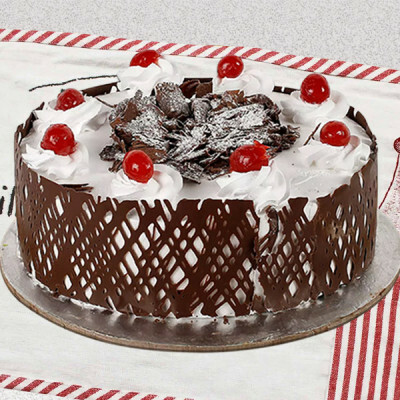 Moreover, if you are sending these delicious delights to your kith and kin in Mumbai, you can also include a greeting card or a message with the cake. 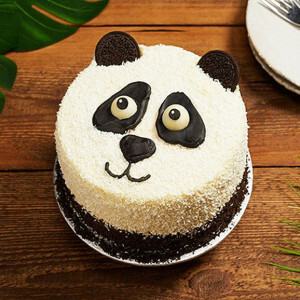 If your dear one is watching their weight or diabetic, you can also send them one of our sugar-free cakes, along with more amazing gifts like teddy bears, flowers, perfumes, mugs, cushions, key rings, and so on. 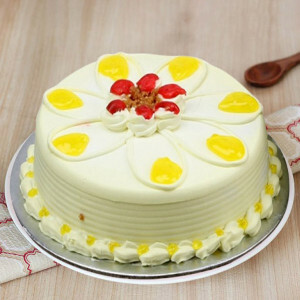 Expert bakers, keeping any added instructions in mind, freshly make all these cakes for you. Additionally, all your gifts and packages are in pristine condition and delivered by professionals. We cover almost the entirety of Mumbai, including: Bazargate, Kalbadevi, B P T Colony, Ambewadi, Asvini, Malabar Hill, Bharat Nagar, Falkland Road, Nariman Point, New Prabhadevi Road, Cumballa Hill, V J B Udyan, Bhawani Shankar, A I Staff Colony, Century Mill, Kidwai Nagar, High Court Bulding, Cotton Exchange, Hajiali, Antop Hill, Juhu, Bandra West, B.N. Bhavan, Danda, Andheri, Santacruz Central, Santacruz(East), Hanuman Road, Andheri Railway Station, J.B. Nagar, Jogeshwari East, Madh, Goregaon, Goregaon East, Liberty Garden, Aarey, Milk Colony, Borivali East, Charkop, Dahisar, Andheri East, Bangur Nagar, Borvali West, Chakala MIDC, INS Hamla, Seepz, Malad East, Vidyanagari, Airport, Kandivali East, Jogeshwari West, Mandapeshwar, Motilal Nagar, Colaba, Khar Colony, Santacruz(west), Jacob Circle, Parel, Vileparle(west), Dadar Colony, Mahim, Malad, Churchgate, Kandivali West, Marine Lines, Prabhadevi, Borivali, Wadala, Borvali West, Juhu, Bandra (east), Marine Drive, Silver Beach, Mohammed Ali Road, Bhendi Bazar, Abdul Rehman Street, and more.